The Scenic Route - Our Adoption Adventure! Some people prefer the fast lane, but when it comes to raising kids, we've discovered the beauty of the scenic route! If you've follow us on FB or Instagram @thescenicroute, then you know all about Ollie and his life, but now its time for our next great adventure! Mike, Jen, and Ollie are wanting to open their home for a new little one! 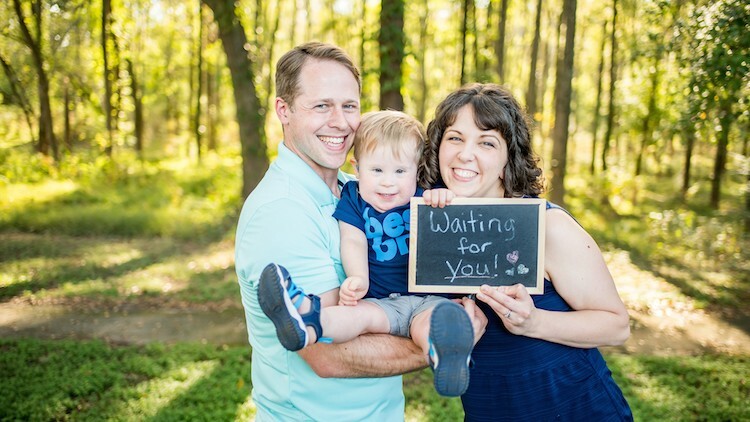 We have always wanted to adopt and are excited to start our first adoption journey with a domestic adoption, so please join us in praying for the birthmom and child that God has for us.